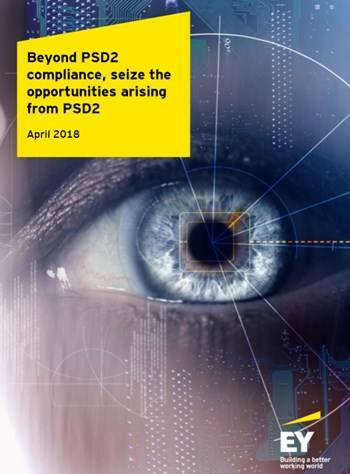 PSD2 is not just another piece of legislation institutions need to comply with. Instead, PSD2 is the first major step towards an open banking ecosystem and banks could see PSD2 as a real opportunity for growth. Due to the complexity of the legislation and the broad range of impacted areas, banks struggle to see this opportunity and therefore mainly focus on becoming compliant. Banks need to define a strategic direction and determine what role they want to play in the future financial landscape. Based on the chosen strategic direction there are different business opportunities to engage in. When successfully executed, these opportunities can result in growth of your customer base, better service offering for your existing customers and increased revenues. Alternatively, if you decide to delay your decision on this topic, competitors (both incumbent banks and new players on the market) could be miles ahead while first mover advantage is key.